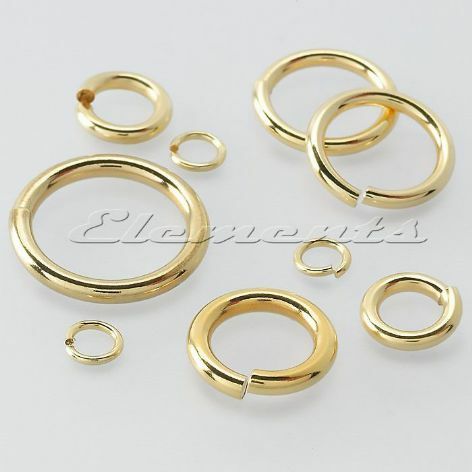 Strong Solid 9ct Yellow Gold 6mm Jump Ring Heavy or Light Weight! 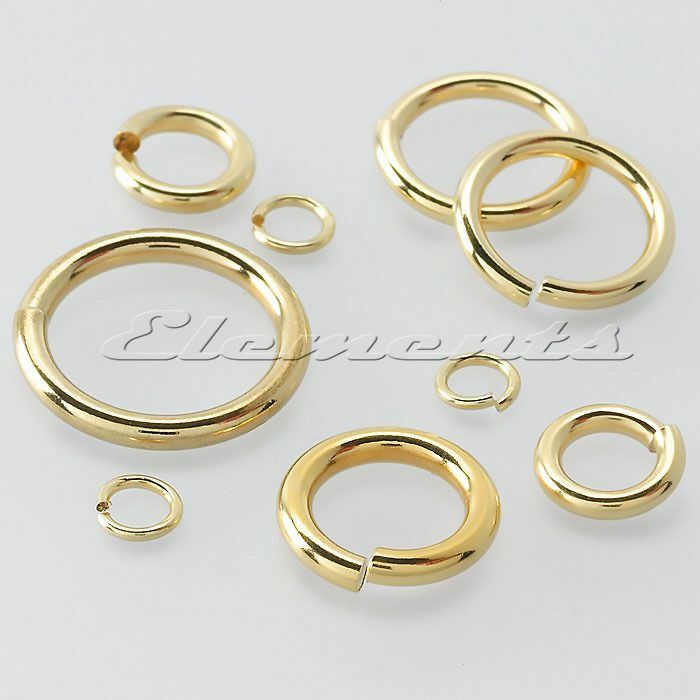 These solid 9ct yellow gold jump rings come in light weight (made of 0.8mm wire) or heavy weight (made of 1.0mm thick wire). 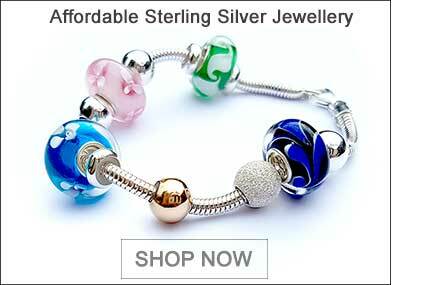 The jump rings come fully polished and are ready to be used. Size: 6 mm in diameter.